Dr Kevin Kieffer graduated from the OVC in 1978, and has been a member of the veterinary staff here since 1990. He enjoys mixed practice and is always keen to embrace new developments in this fast paced profession. 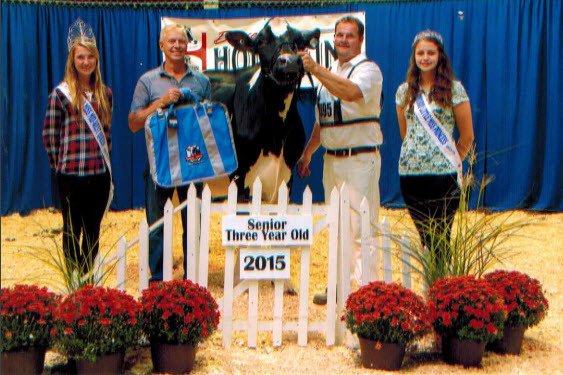 A lifelong “Bruce County Boy”, Kevin hails from the Belmore area where he takes a keen interest in the family farms. Kevin along with his wife Brenda, have three married children and becoming a “Grampa” is one of his newest thrills. Outside interests include endurance sports, curling, golf and work on numerous volunteer committees. His two cats “Niah” and “Kerry” provide welcome relief to come home to after busy days in practice.